What we do We pride ourselves on the extremely high standards and expectations we set for ourselves and our team of cleaners, and we offer a range of services to suit your cleaning needs. Amy Cleaning have built up a reputation for supplying our customers with incredibly high quality cleaners they can trust. 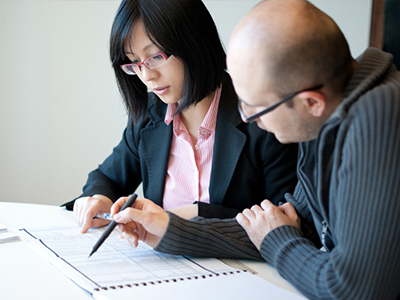 This is due to our very stringent vetting and monitoring process, which requires all applicants to meet the exacting standards both the agency and our clients have come to expect. Whether you're looking for someone to come fortnightly, weekly, or more often, we'll find the perfect cleaner to suit your location, schedule and needs. If you just want a thorough whole-house clean or you're looking to get your bathroom or kitchen deep-cleaned, we can arrange for a cleaner to visit you. Please inform us if you would like ironing as part of your cleaning service. 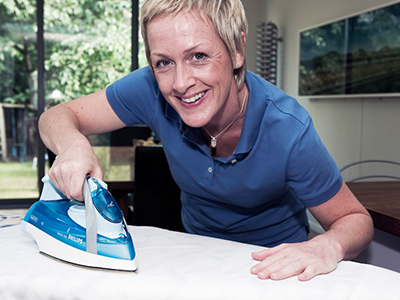 We can then make sure you get the right domestic cleaner with excellent ironing skills. Use our simple online quote tool to work out how much a cleaner will cost per hour for your area for a regular clean or a one-off job. Easily and quickly get a temporary domestic cleaner to cover your regular cleaner's sickness or holiday in your account. We carefully go through our database to hand pick a domestic cleaner that will match your requirements perfectly. 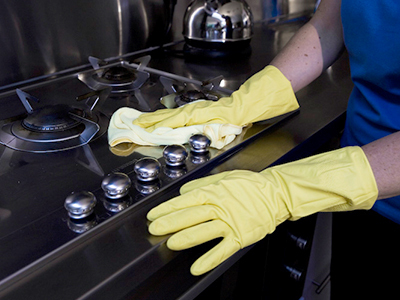 We're always on hand to offer cleaning advice should you need it. Just get in touch via our contact page and we'll do our best to help! Our online account management area allows you to order a cleaner, change your cleaner, change your cleaning schedule and manage your payments. If you think we're doing a good job, want to praise your cleaner or have ideas on how we could improve, let us know!